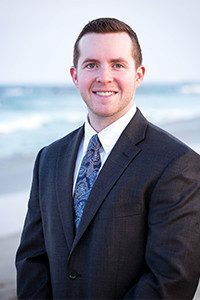 Timothy Mullooly is an Investment Advisor Representative (IAR) with Mullooly Asset Management, Inc.
A Deans List student, Tim received his Bachelors Degree in Business Administration from York College of Pennsylvania. After graduation, Tim joined his brother Brendan and his father in the family business. Tim performs many behind-the-scenes tasks at Mullooly Asset Management, Inc. It is not a surprise to find Tim conducting a meeting to discuss workflows in the office, then later shift to lead a discussion on CRM alternatives. In addition to running several of the operational components of the business, Tim also charts several hundred stocks by hand after the stock market closes each day. Tim finds the clear-cut nature of the charts, with their visual buy and sell signals, fits in well with his decisive style. Working on charts, helping to assemble portfolios and monitoring positions are all part of a day’s work for Tim. Using “Point and Figure Charting” by Tom Dorsey as a guide, Tim is developing an approach to managing money quite different from the typical investment adviser in the industry today. In his free time, Tim likes to play drums, lift weights, play golf and root for the Mets and Jets. Tim’s multiple bands play at several popular Jersey Shore nightspots on weekends. 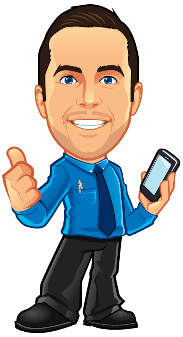 As we continue to grow the business, Tim has been helping bring Mullooly Asset Management into the social media universe. And Tim has a lot to share!